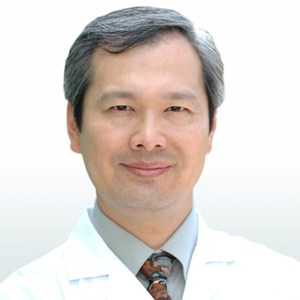 Dr. Mao is a Licensed Acupuncturist, a Diplomate of Chinese Herbology and a Diplomate in Anti-Aging. He is currently in general practice with special interest in immune, hormonal and aging related conditions. He was awarded the Outstanding Acupuncturist of the Year Award in 1987. Dr. Mao along with his brother (Dr. Dao) and their father founded Yo San University of Traditional Chinese Medicine in Santa Monica. He is currently director and a professor of Chinese medicine at Yo San University. Dr.